Youth Bass Nation Event – Bill Donaldson is still looking for Boat Captains if you can help contact Al Evans. 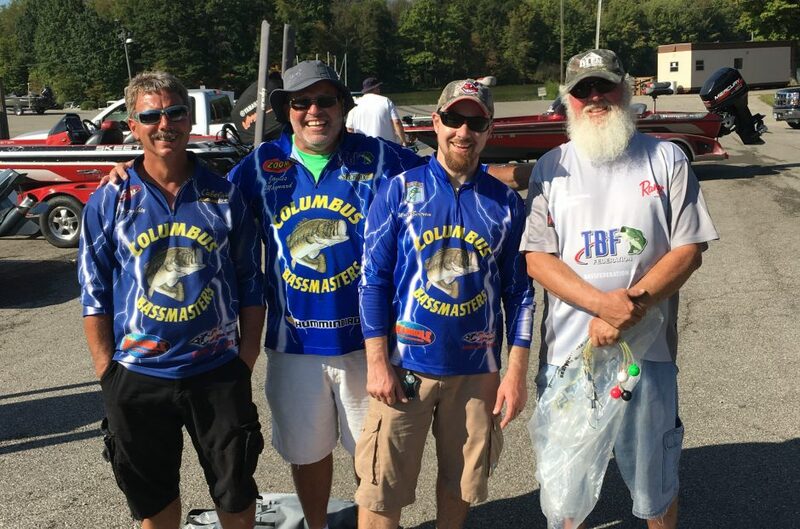 Tournament Report – Club voted to move Buckeye Lake to Clear Fork with a October date. Due to poor parking at Buckeye. Delaware Lake Marina Ramp be there at 6am for a 6:30 start. Alum Creek will be backup. 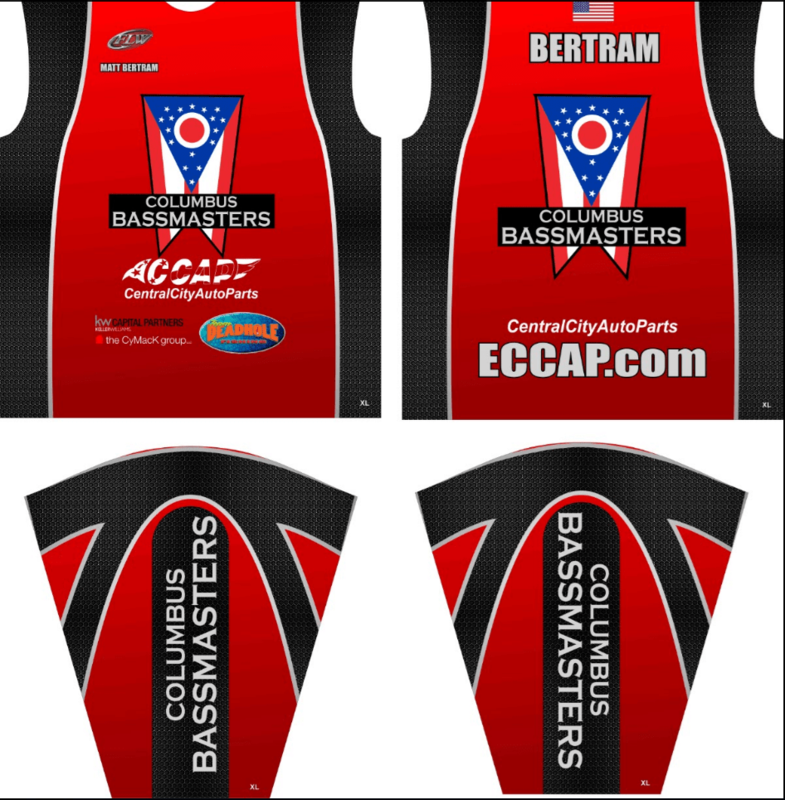 Jersey Orders are being taken via Matt – Jerseys will cost you $52 +-$10 based on back graphics if they are standard with no design. I will post a form here to use to get your order in. But if you want in this bulk order at this price please contact Matt asap.